and later at the Academy of Fine Arts in Venice where she attended a sculpture course held by Arturo Martini and Alberto Viani. She has lived in Rome for a long time, where in 1957, at the L'Obelisco Gallery, she held her first solo show. 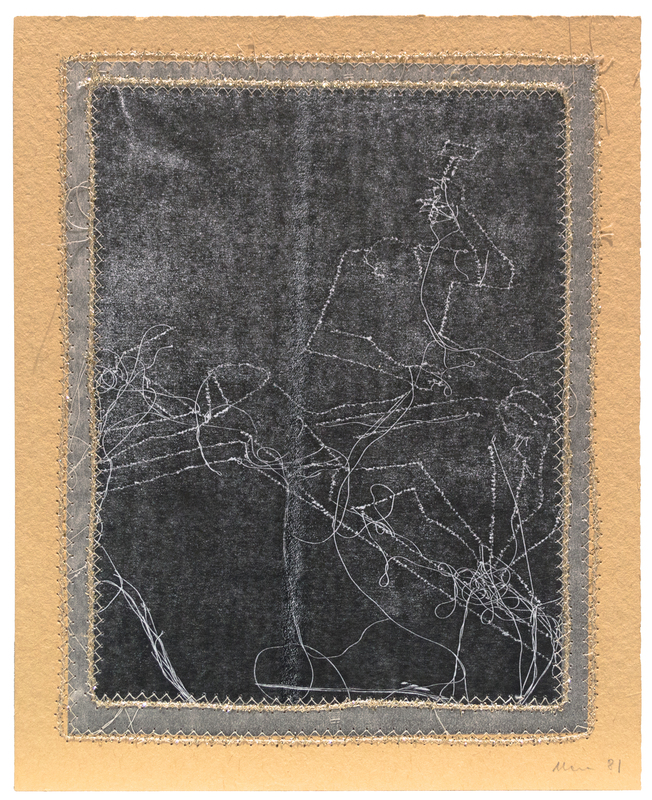 In the early '70s, after a ten-year break from the art world, she approached textile art and started regularly to exhibit in galleries and museums. 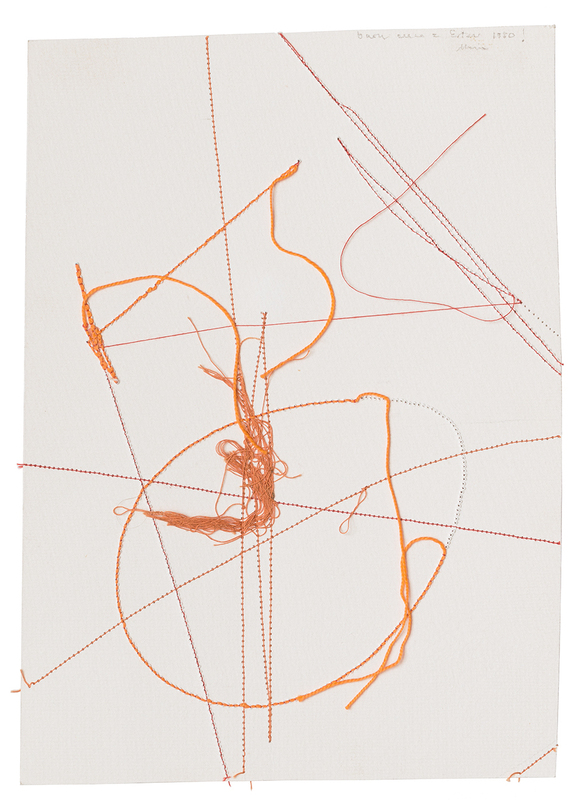 In 1978, Mirella Bentivoglio took her to the Venice Biennale. 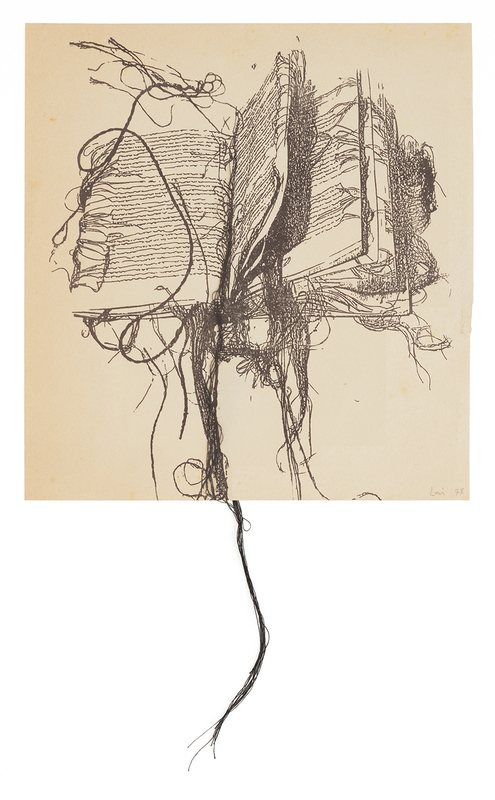 The ‘80s are characterized by the cycle of Geographies and Stitched Books. The first operations on the territory also start. After moving back to Sardinia, in 2006 she inaugurated the Museum of Contemporary Art in Ulassai, which gathers a considerable part of her works. Her works are shown in Italian and foreign institutions such as: Central National Library of Florence, MOMA of New York, Center Georges Pompidou of Paris, GNAM of Rome, MUSMA of Matera, Museum of Art of the Province of Nuoro, Municipal Gallery of Art of Cagliari, MART of Rovereto ... After her death, important events have been dedicated to her, both in Italy, Europe and in the United States.